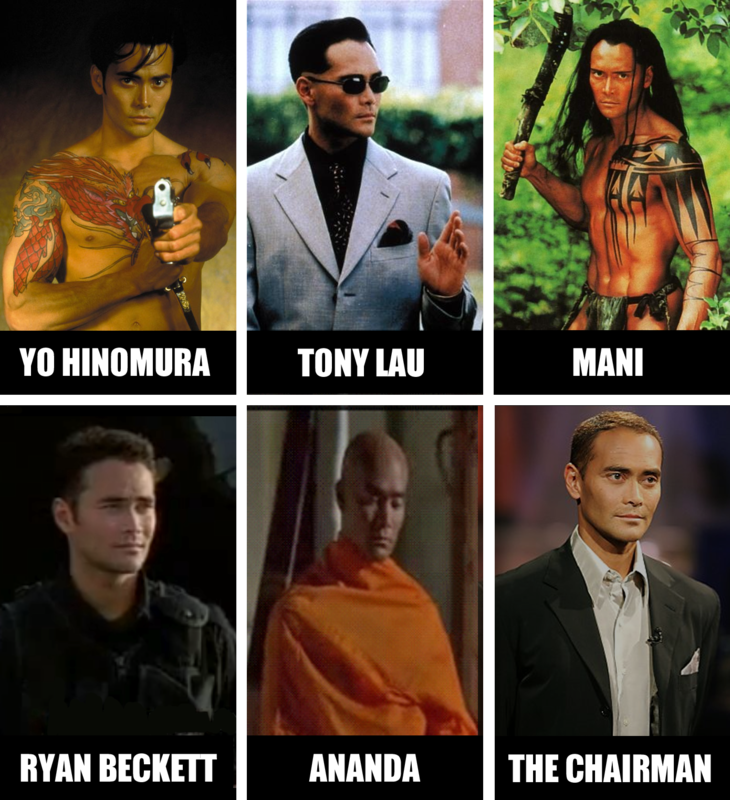 Meet Mark Dacascos. As of this writing he is 49 years old, and a reasonably successful actor/martial artist. He has also portrayed more ethnicities than you can find in the average neighbourhood in small-town Western New York.